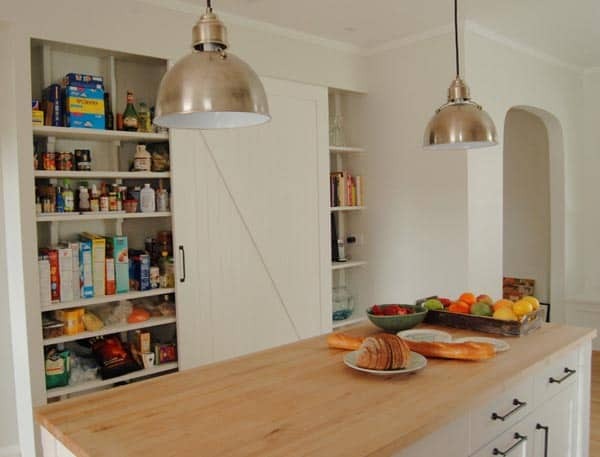 The kitchen is the heart of the home, which should be functional, well organized and look fabulous all at the same time. 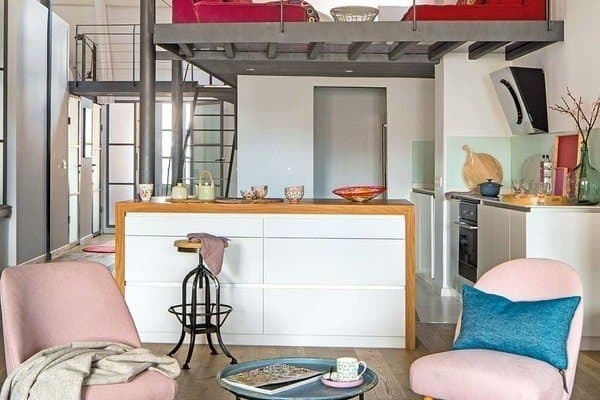 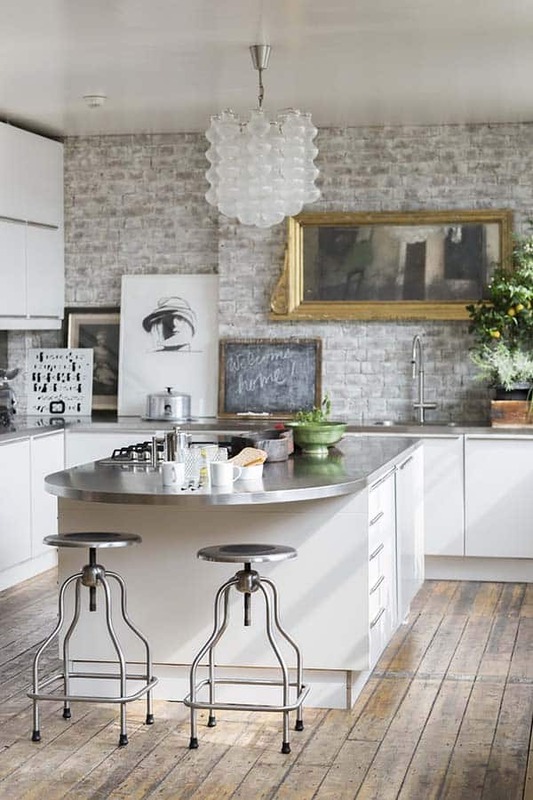 We have presented several other articles in the past about inspiring kitchen ideas, such as Bright and colorful kitchen design inspirations, Gorgeous and inspirational kitchens, and Vintage chic kitchens from Marchi Cucine, and Extremely creative small kitchen design ideas. 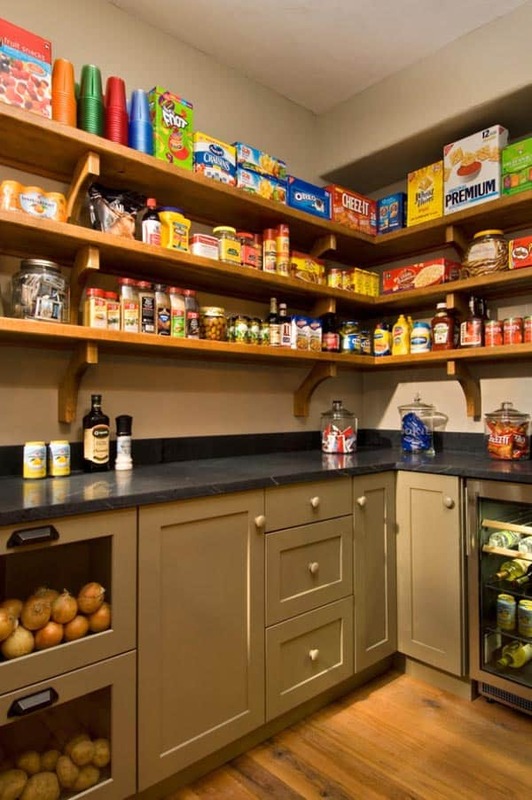 What everyone needs in a kitchen is storage, preferably a well stocked pantry that is well organized so when you are cooking, you can easily find what you are looking for. 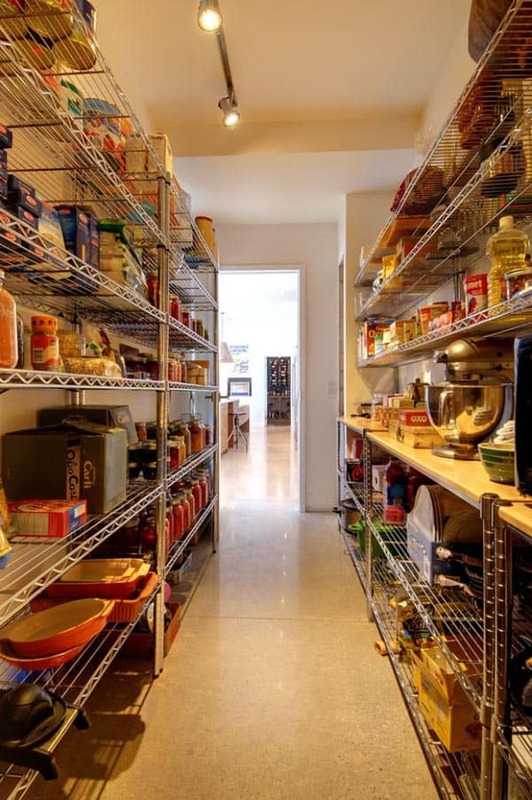 What can be stored in a pantry is up to you, canned goods, baking supplies, cookbooks, wines, jams, noodles, baskets of non-perishable items, glass containers of dry goods, spices, whatever your heart desires. 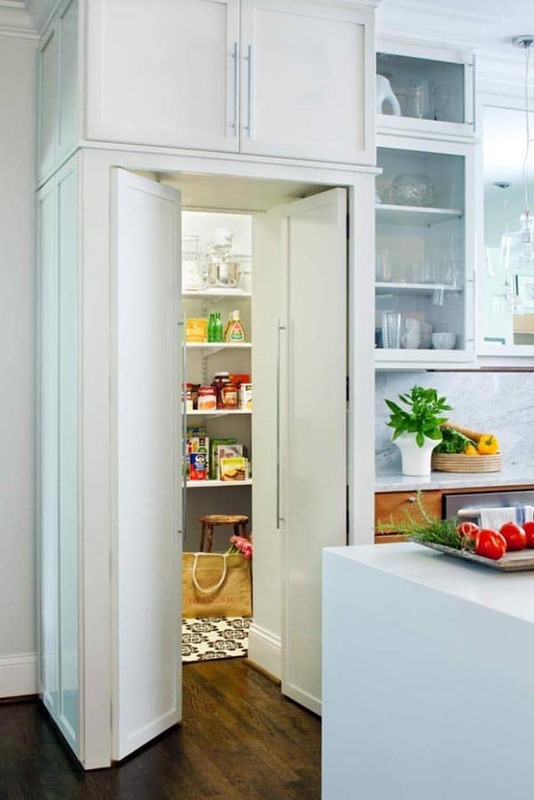 You can even make the pantry a walk-in and have it be multi-functional, with a washing machine, iron and ironing board or even have a desk work space. 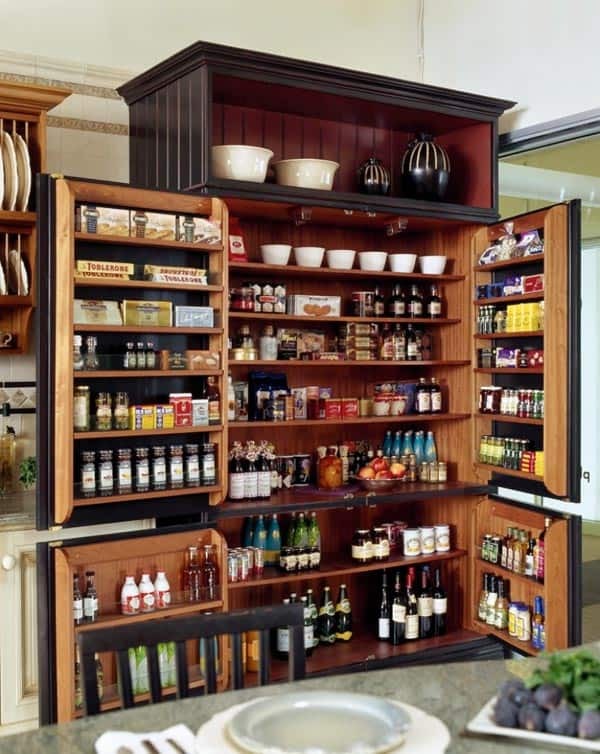 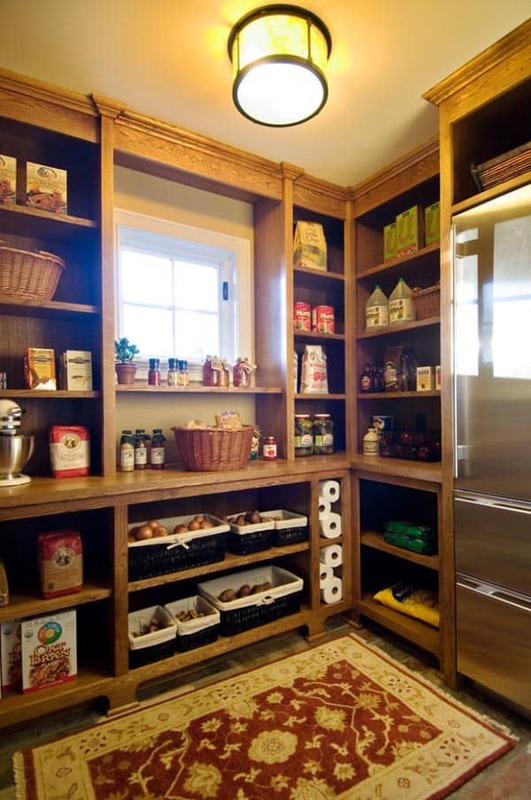 There are several different approaches to creating the perfect pantry design to fit your needs. 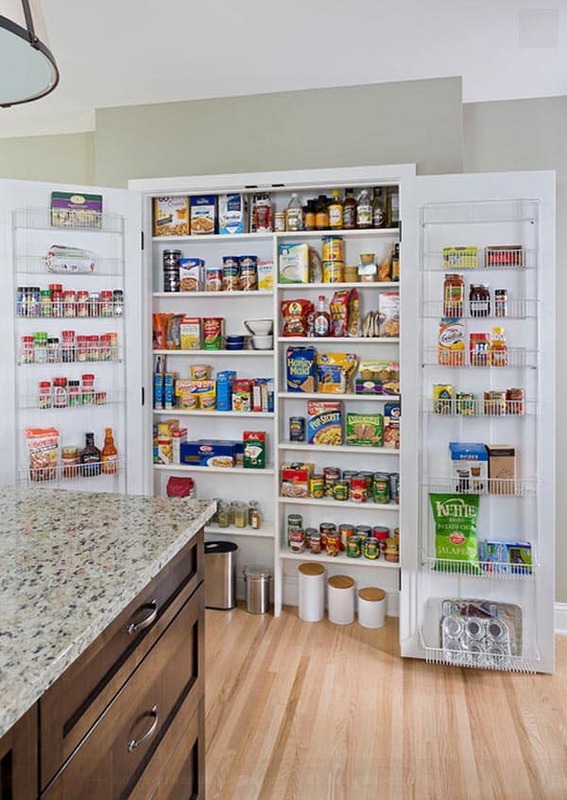 You may want your pantry to be a separate room, or you may want it to be a walk-in where you can add doors to make it look like it is a built-in cabinet to create uniformity in your kitchen, or you can simply add a curtain to separate the space. 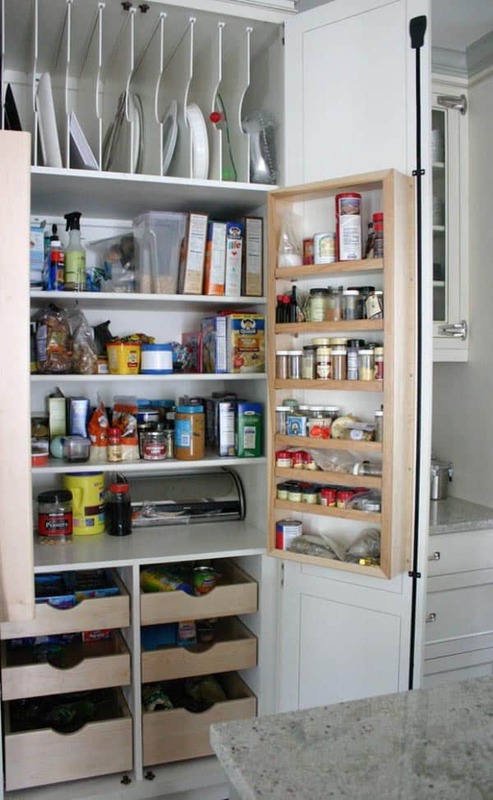 The pantry can also be a large cabinet with everything labeled inside for organization. 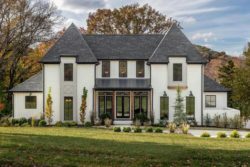 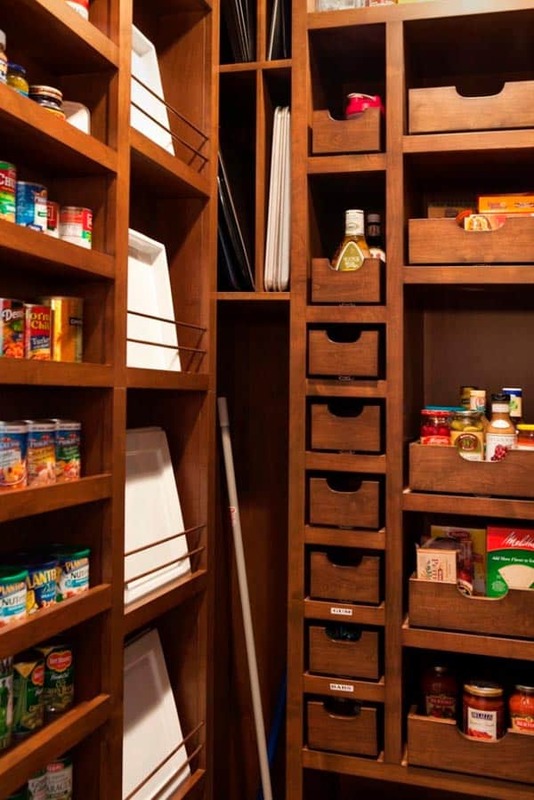 Whatever design decisions you chose to make, be sure to make a checklist of what you need a pantry for before you start building one to ensure that you have one that will work for you. 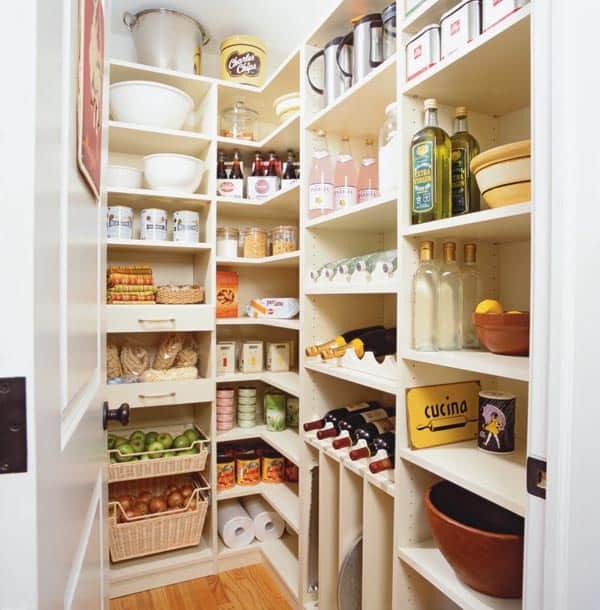 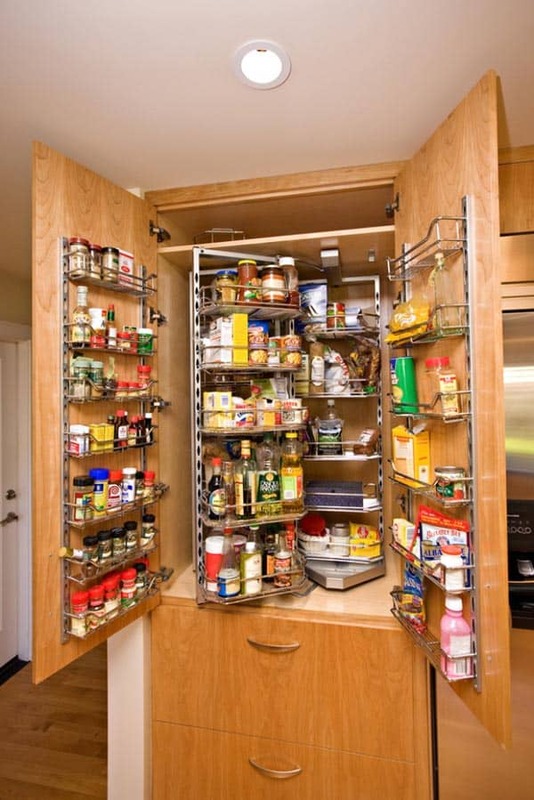 Below you will find tips to create a pantry that you will love and that makes your life easier. 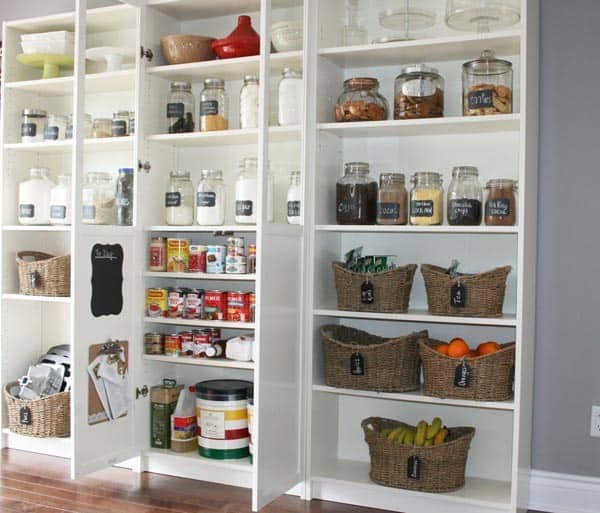 Don’t forget to let us know which kitchen pantry you love the most and why! 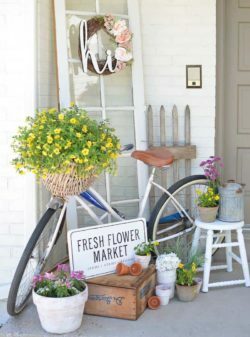 If it’s pretty, show it off. 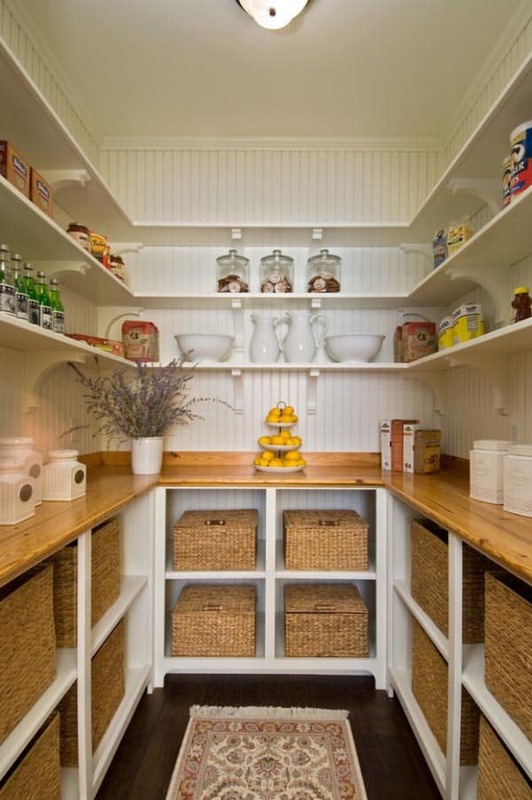 Pantries are not typically thought of as really beautiful spaces, but why not create one that you’re willing to show off? 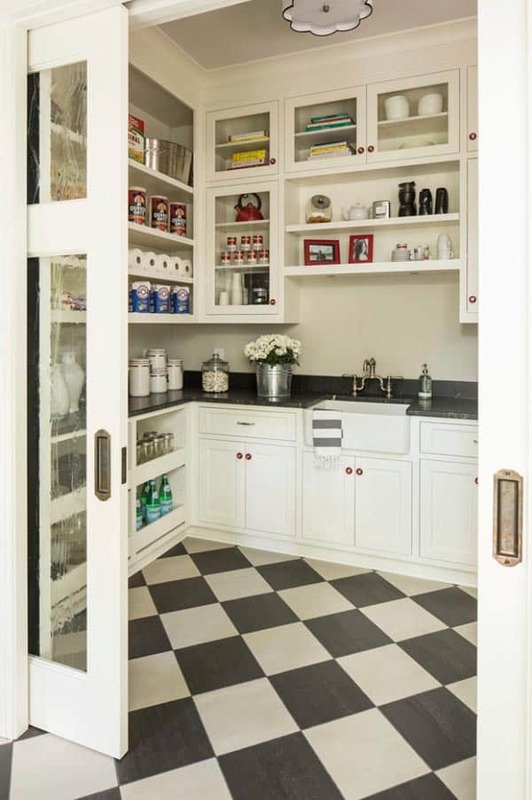 Simple white shelving, pendant light and a set of pocket doors with inset glass makes this pantry a showcase. 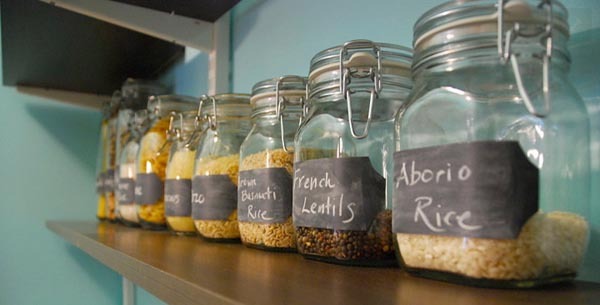 Group your food storage. 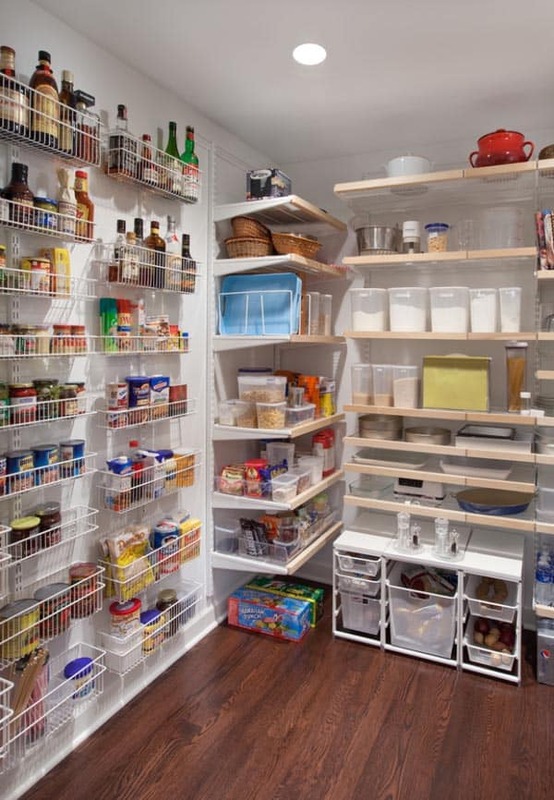 Aside from the efficiency of putting groceries away, placing all food storage in the same region of the kitchen also makes life easier when cooking. 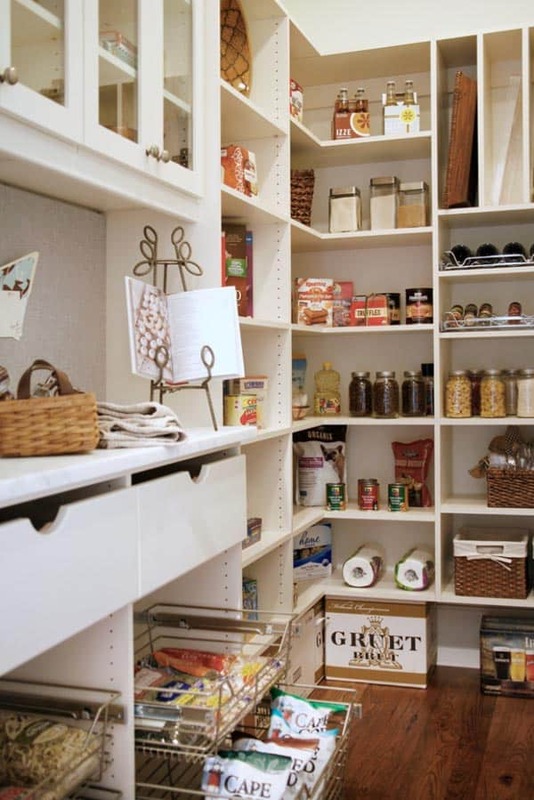 Just be sure to have some counter space in that area as a landing spot when putting groceries away or during food prep. 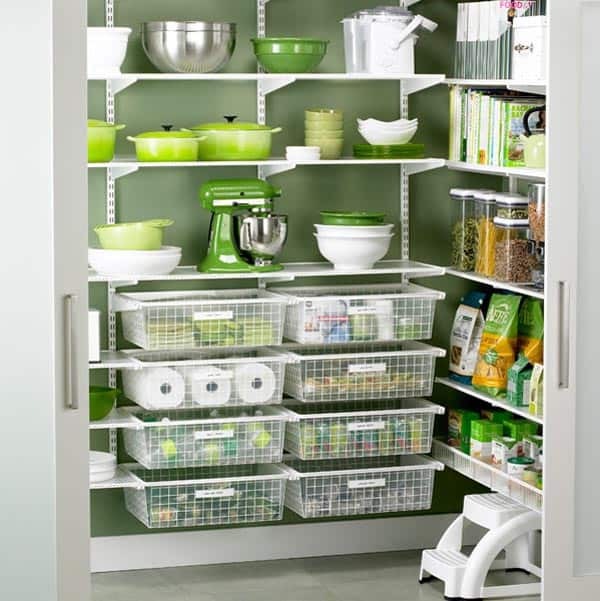 Special hardware accessories are great for full utilization of a space. 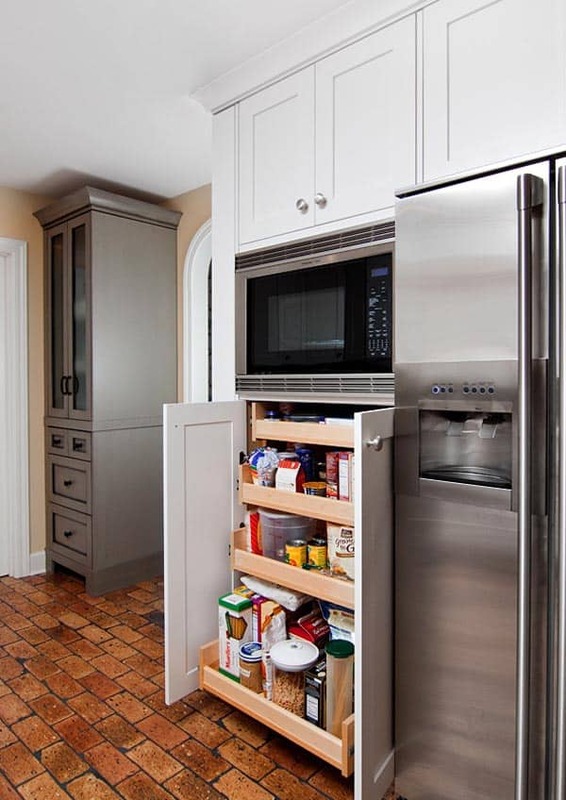 This seemingly complicated storage system provides one simple function: use nearly every square inch of this space for storage. 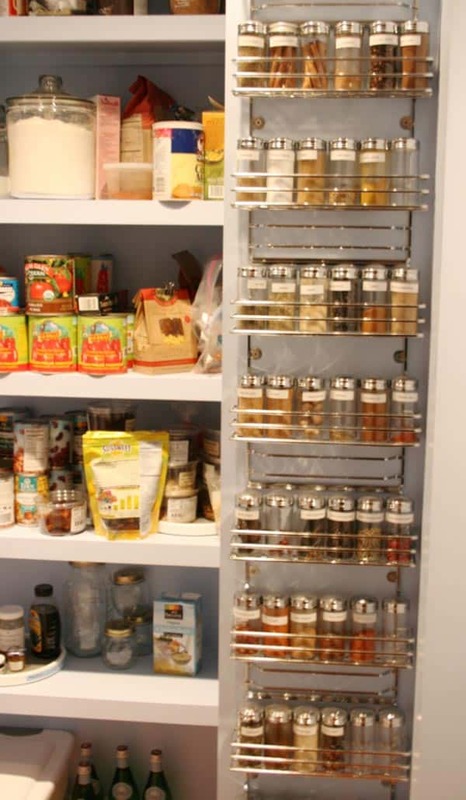 Racks on the doors are perfect for spice containers. 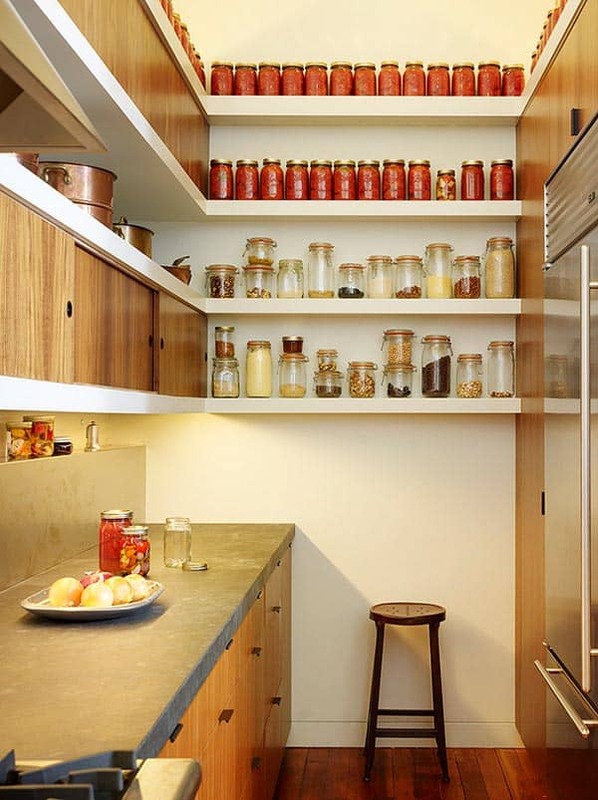 The other shelves hold larger items. 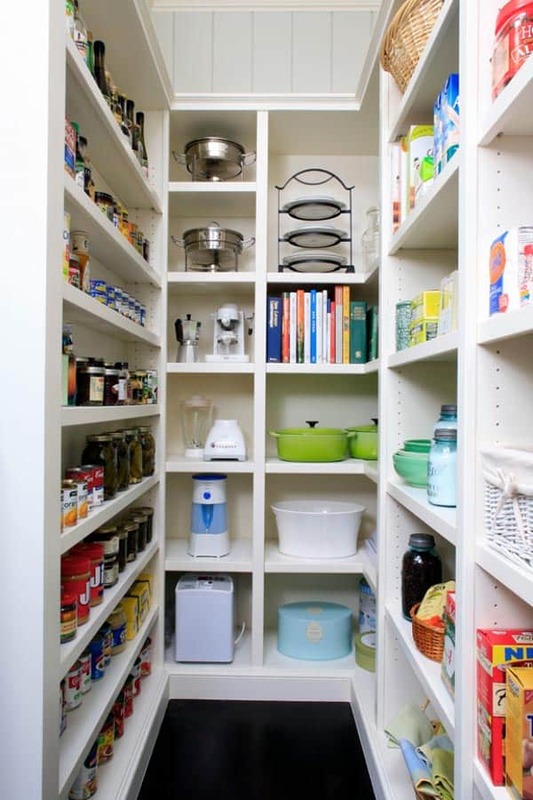 By using this type of system, you can create a deep pantry and still get to items in the very back without having to crawl into your cupboards. 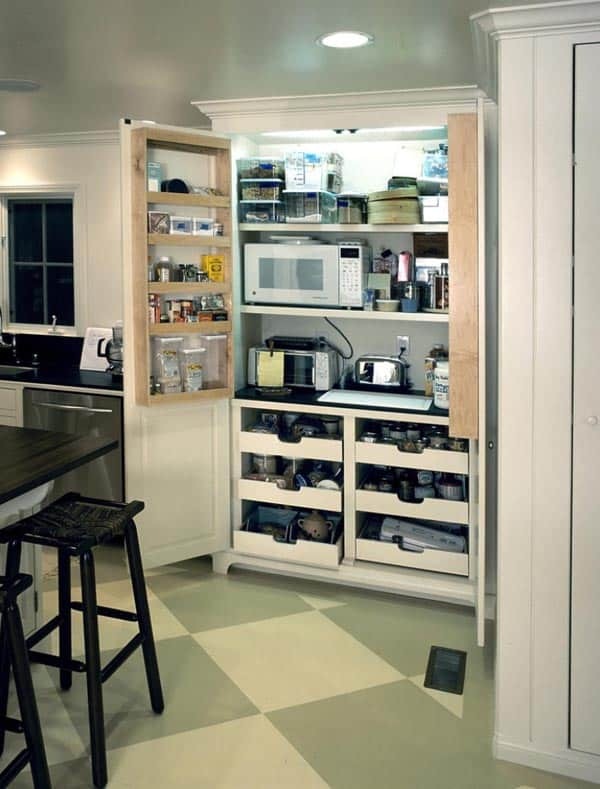 Provide easy access. 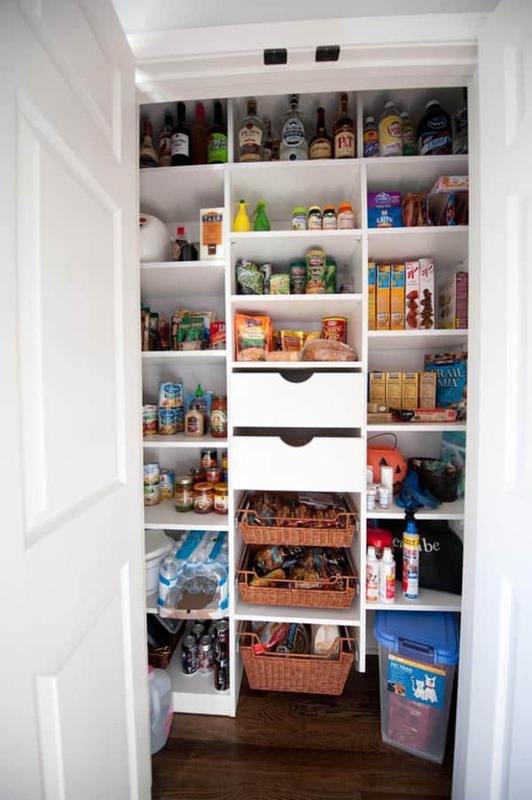 You don’t want to lose things in the back of your pantry, so create an opening to your pantry that allows you to see the entire pantry at the same time. 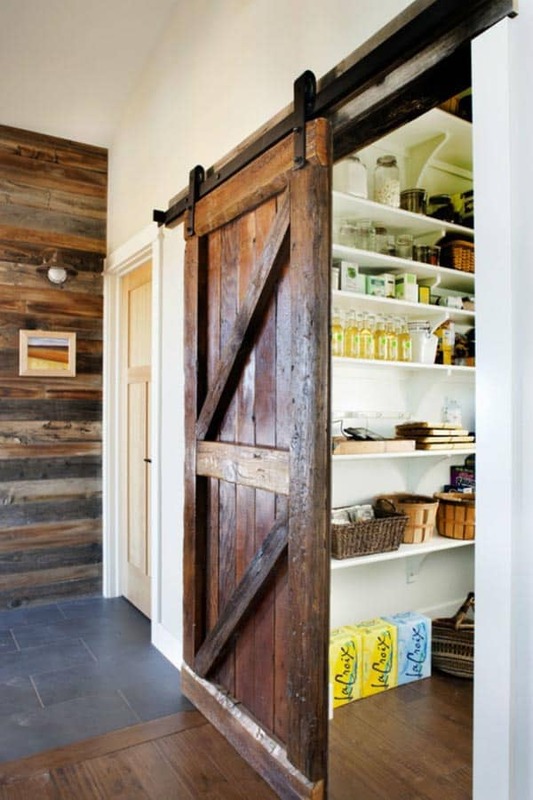 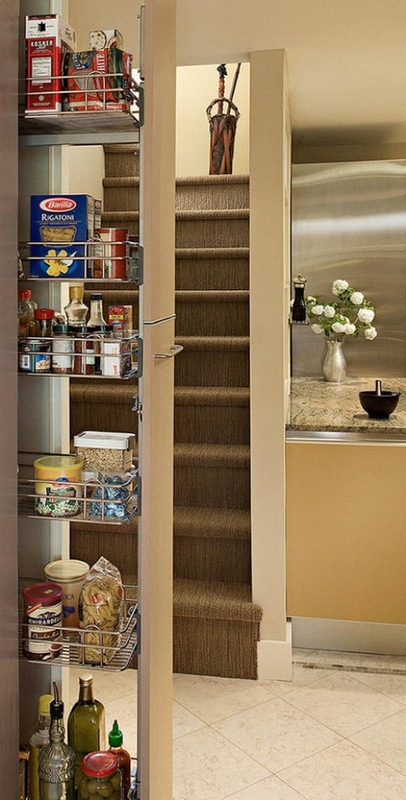 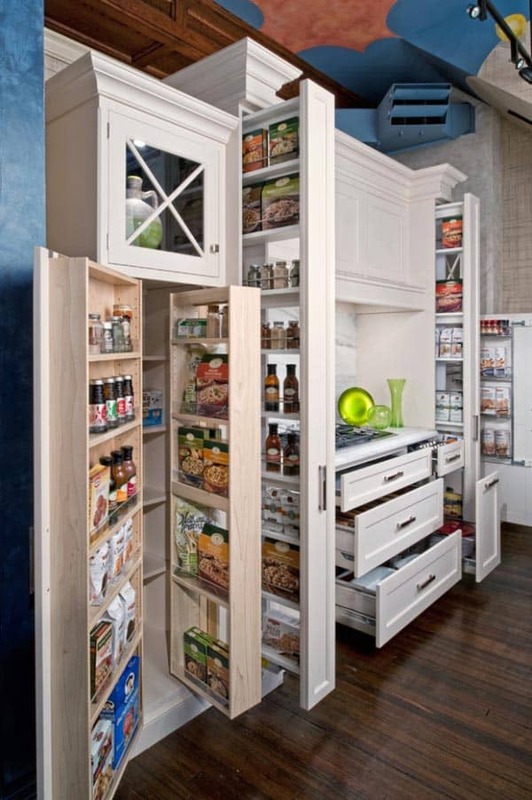 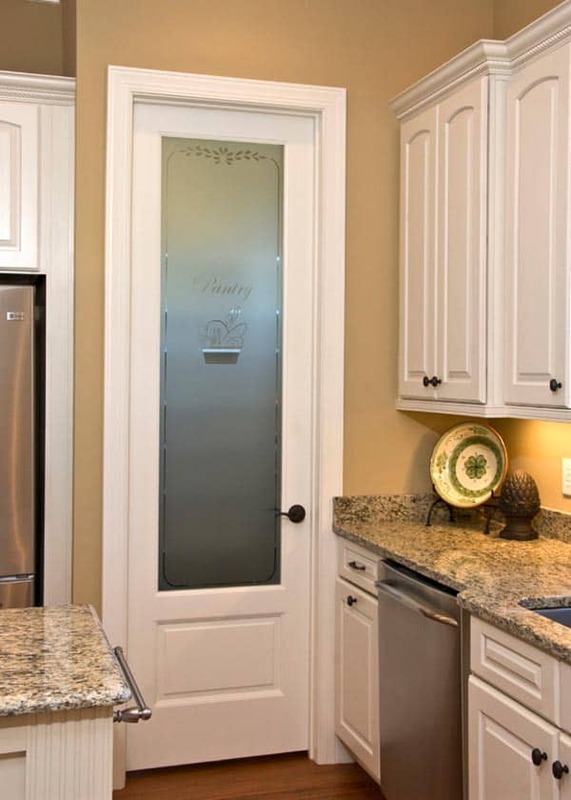 Here is another great example of how to design a pantry that is very accessible. 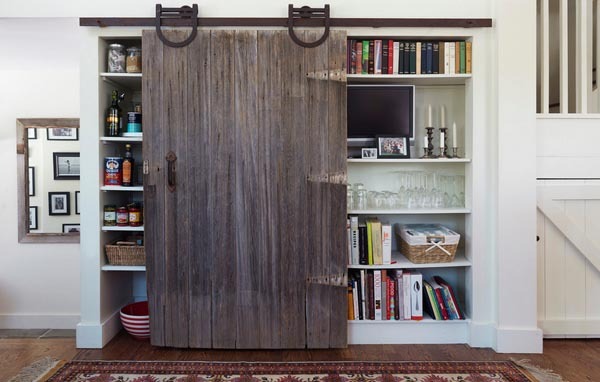 Creating two sets of double doors that match the cabinetry makes for a nice-sized pantry. 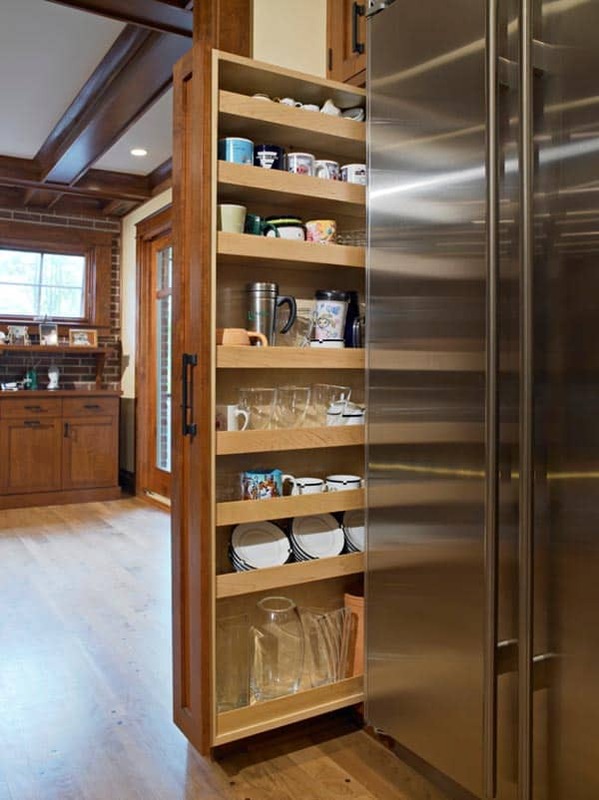 By using cabinet doors on the outside, this pantry feels right at home in this contemporary kitchen. 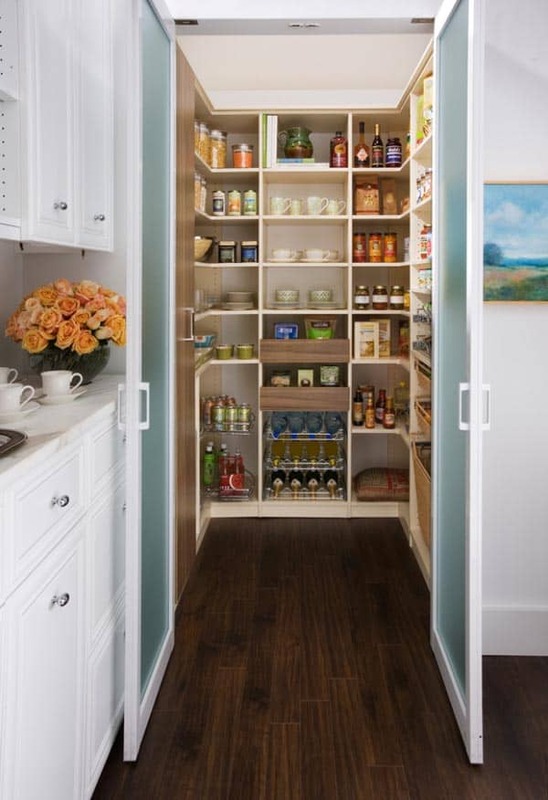 For a walk-in pantry, look for a way to incorporate your pantry into the existing cabinetry. 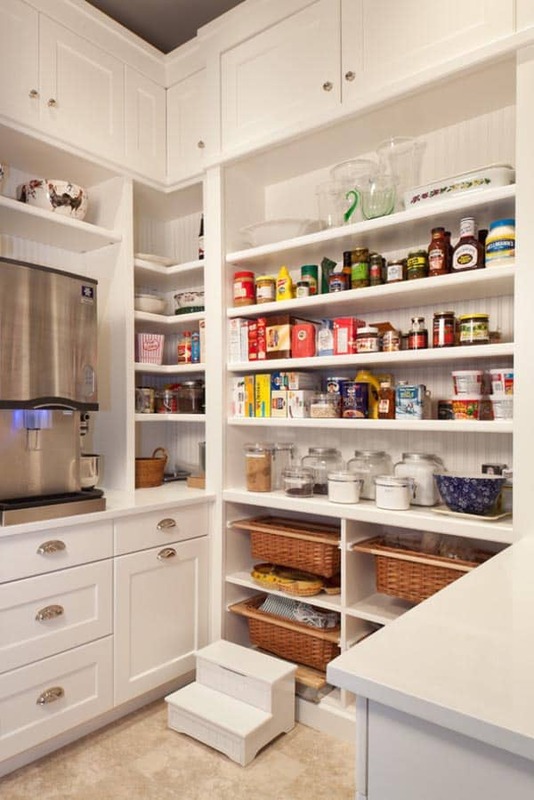 There is a huge number of pantries out there that are small rooms within a room. 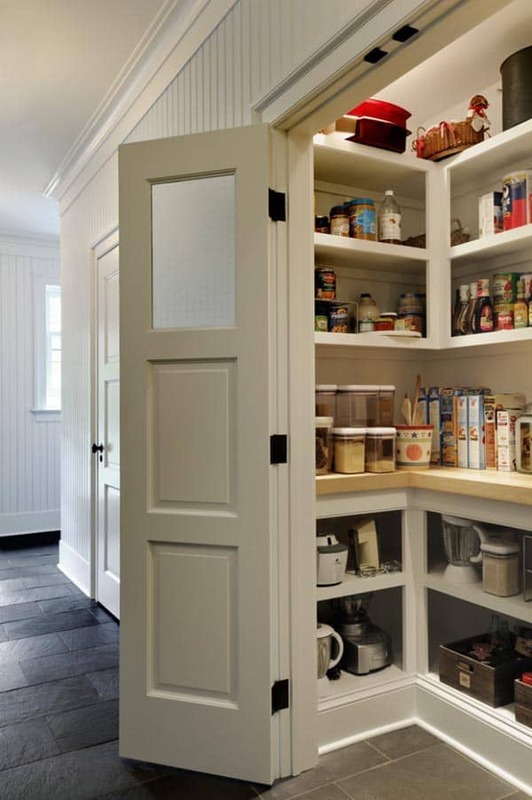 If you have one like that, take this room out and incorporate the pantry into the cabinetry layout. 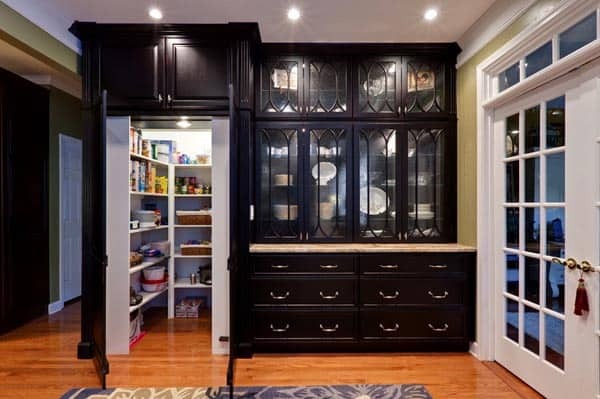 This photo shows a completely different take on that idea, leaving the walk-in part intact and disguising the pantry door as part of the cabinetry. 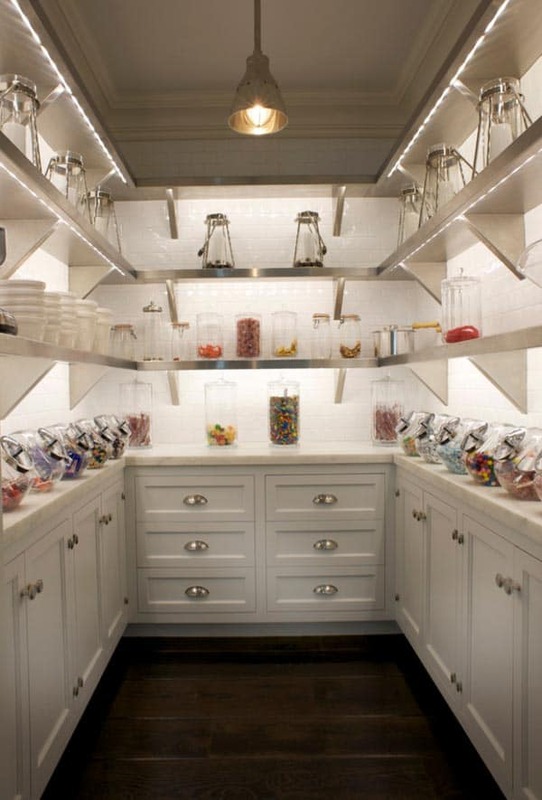 Take the idea of “pantry” to a new level. 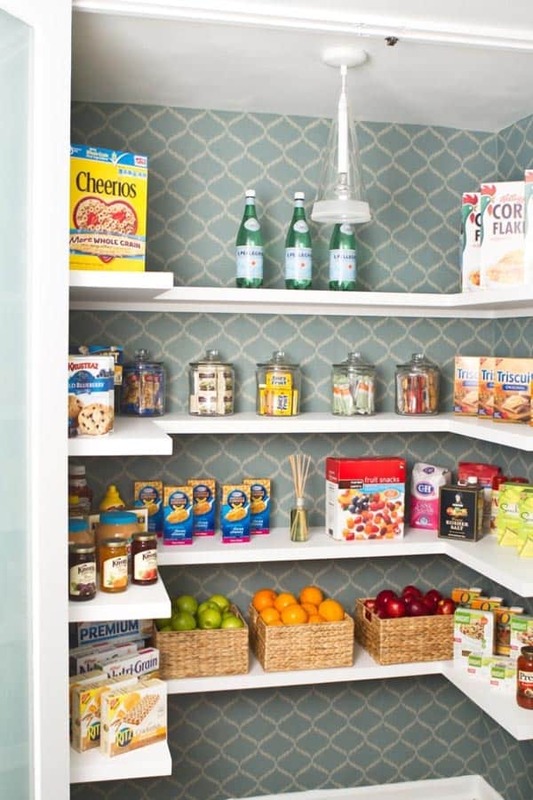 Less pantry, more wow! 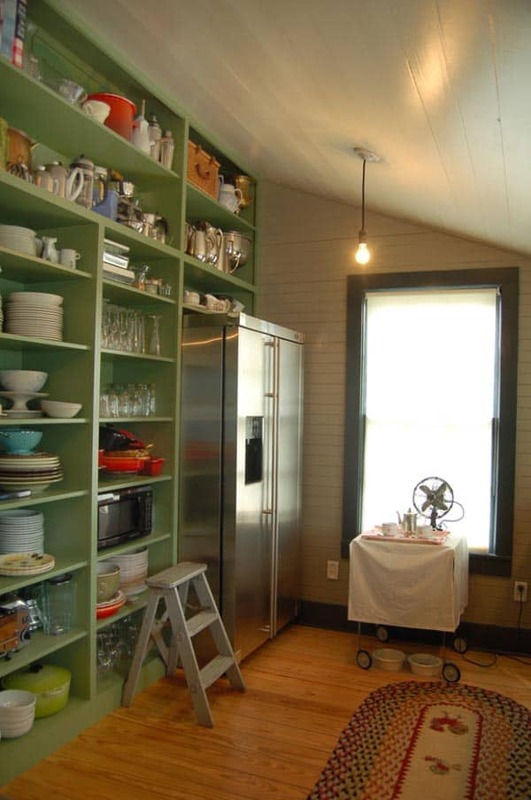 There is something so romantic about a small room completely outfitted with all you’d need to bake a cake or can the year’s yield of cucumbers. 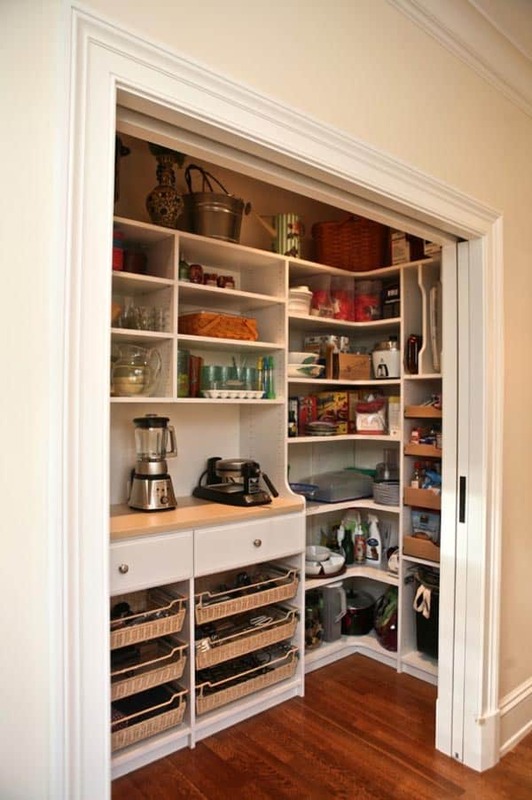 Do you have an unused closet or small room by your kitchen that might serve this kind of purpose? 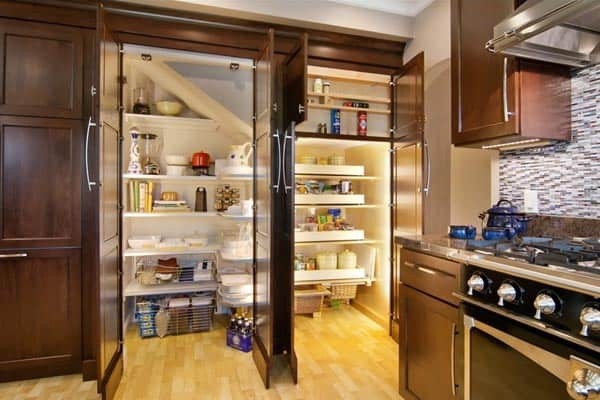 It could change the way you view your kitchen completely. 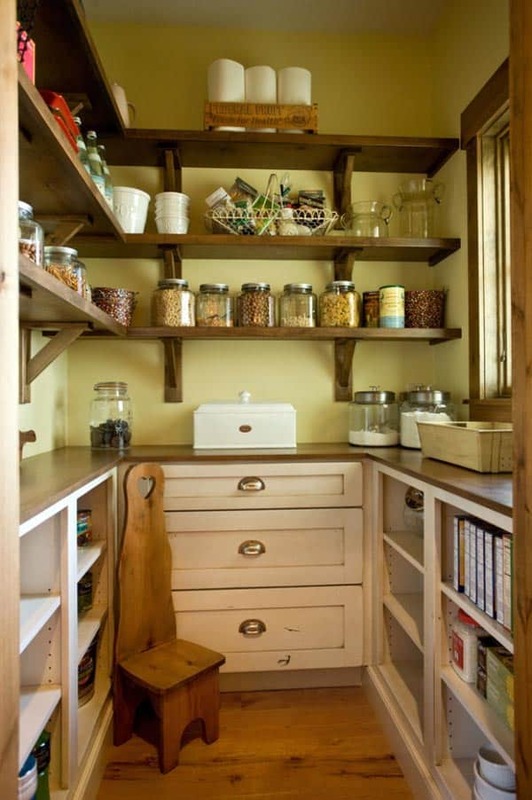 Use Creative Storage Solutions. 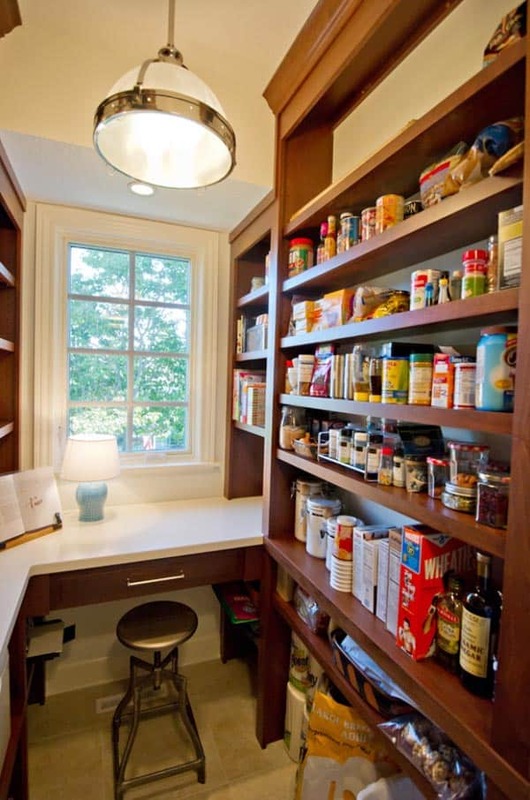 Some kitchens just don’t have the space for a large pantry. 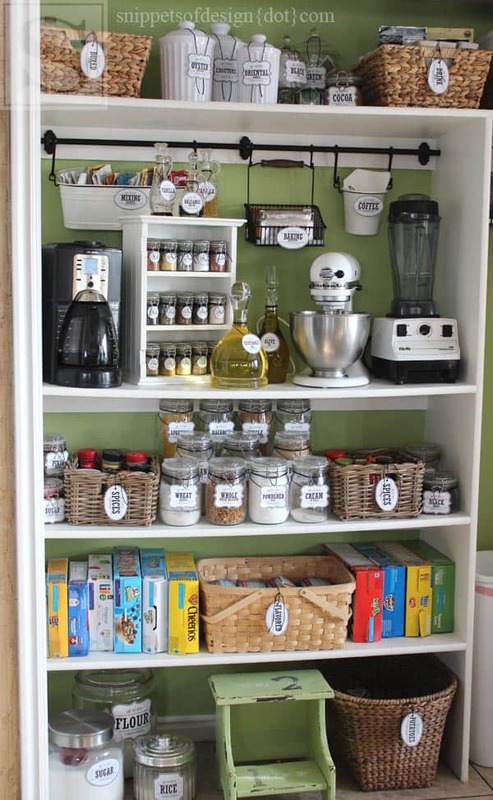 If yours is one of those, consider using a wire frame shelving system like you see above that you can find at the Container Store or home hardware store, allowing you to be organized and see what’s in your pantry. 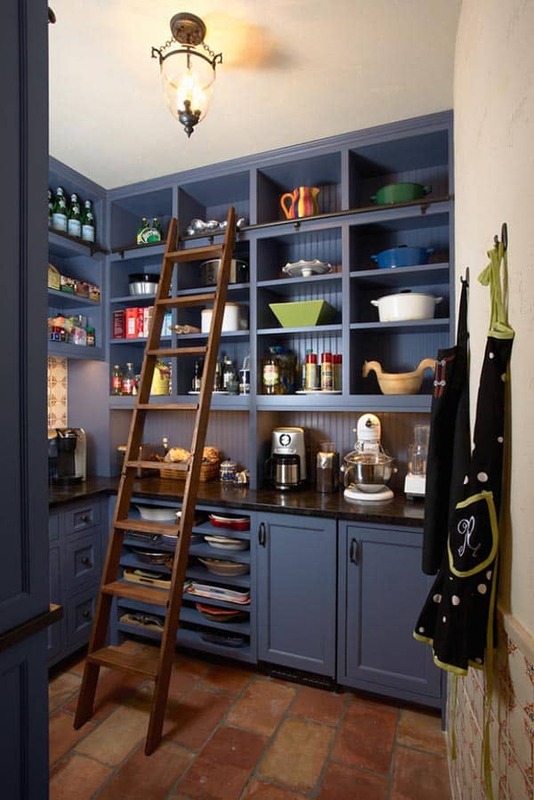 This can also be done on a wall in the laundry room if there is no accessible space in your kitchen. 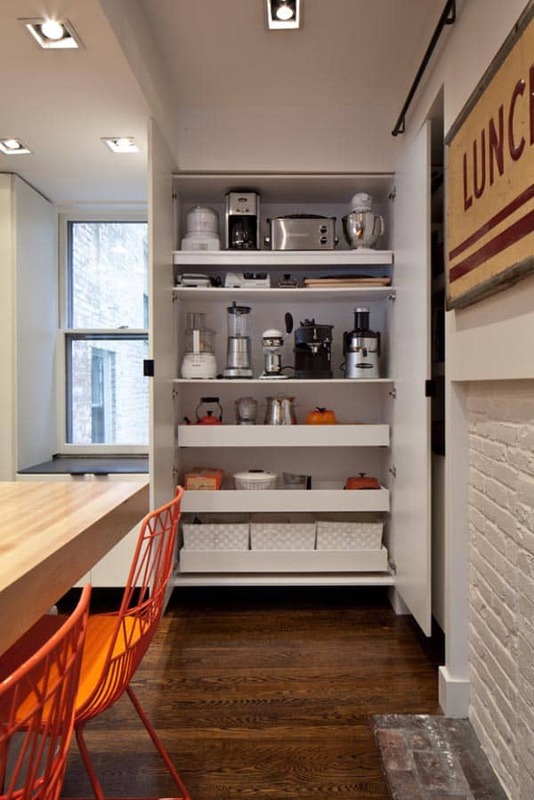 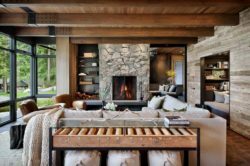 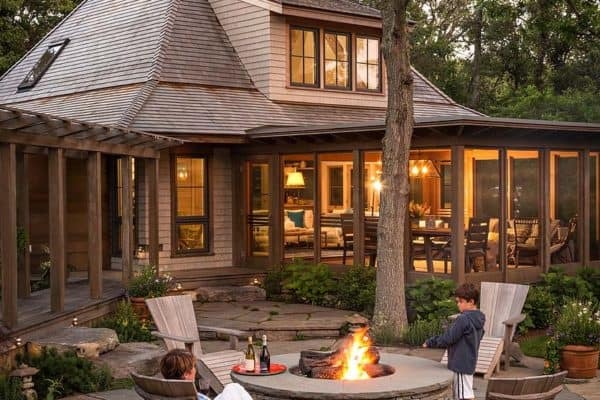 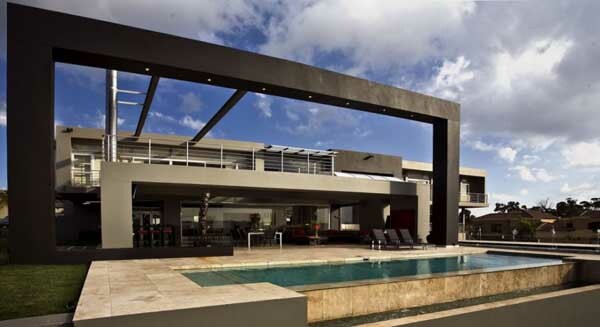 Look for under-utilized space. 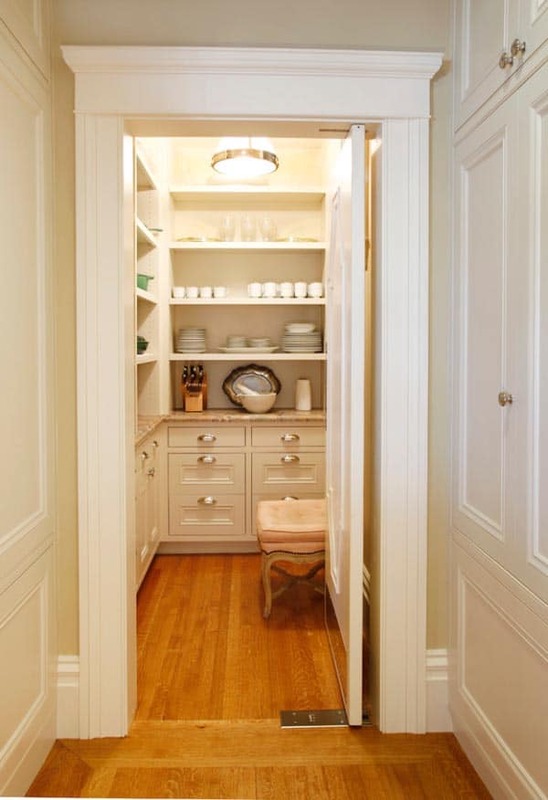 Often the space at the end of a cabinetry run is difficult to fill with functional storage. 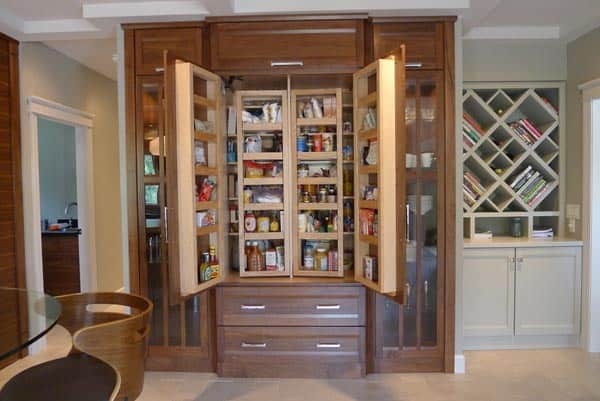 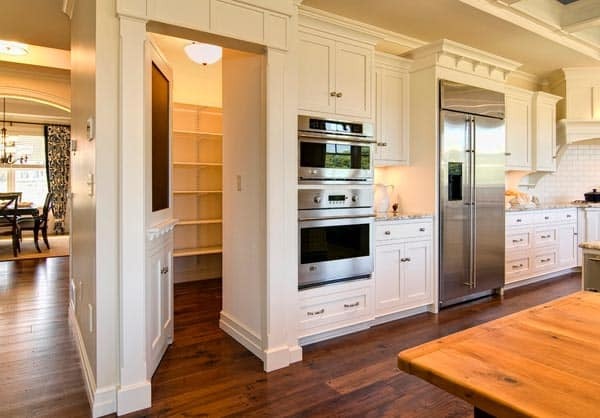 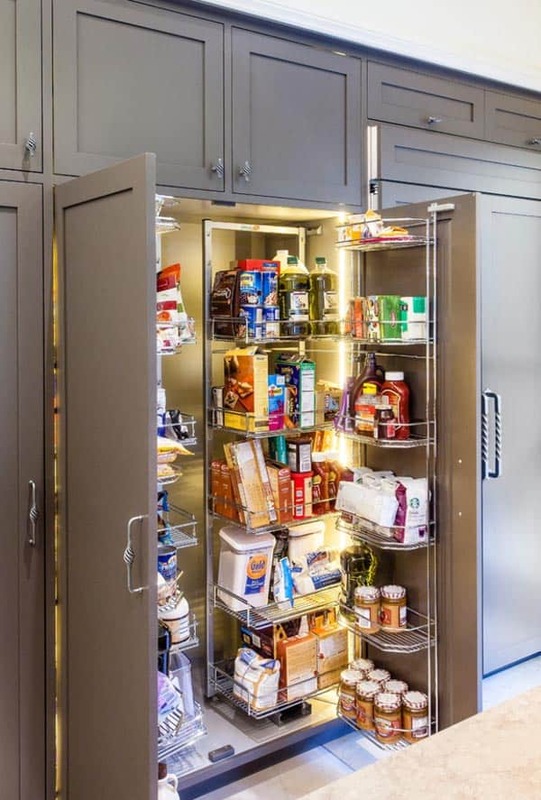 In the past several years, we’ve been seeing large pull-out pantries used in locations like this. 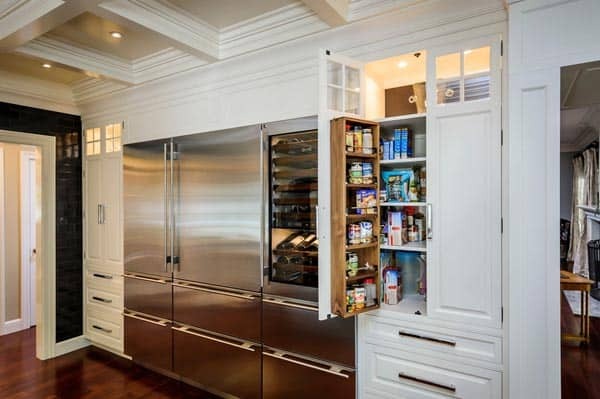 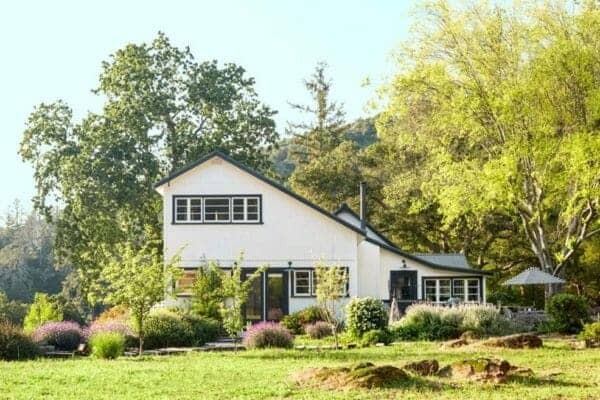 It’s a perfect use of this space. 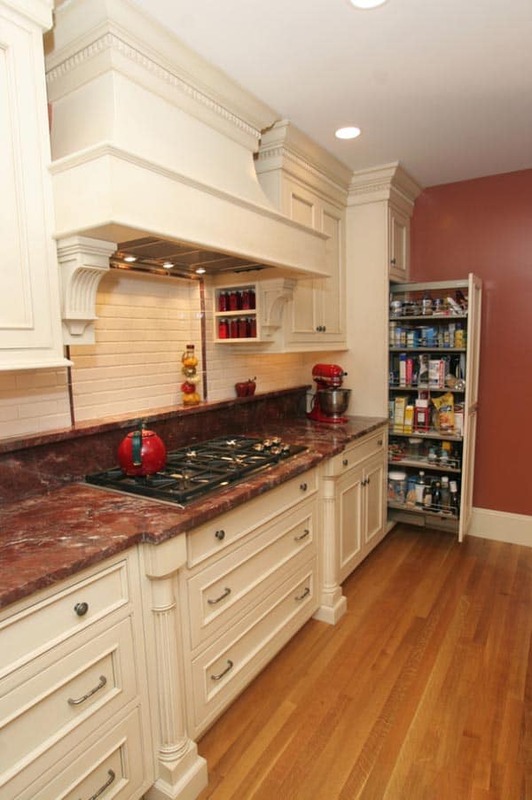 In this kitchen, the pull-out is used to store spices and baking supplies next to the cooking area. 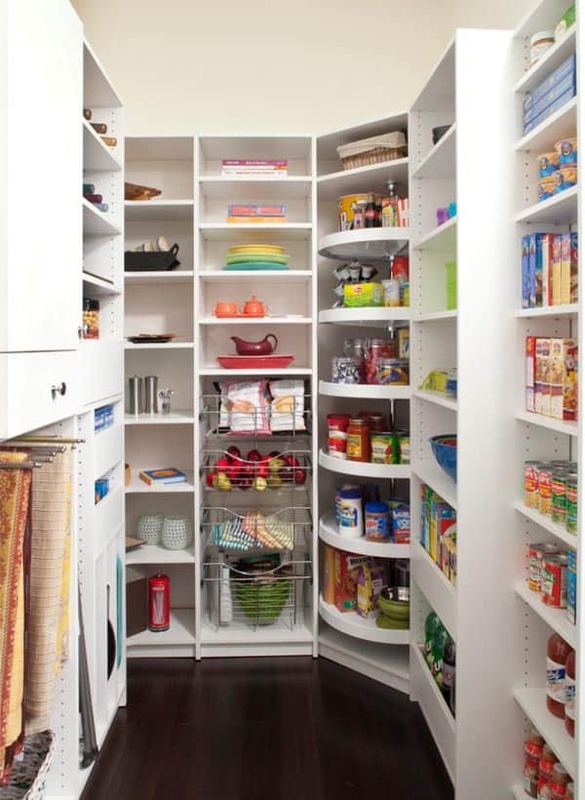 these are all absolutely beautiful, but I’ll have to settle for “stuffing” my supplies – there is NO room. 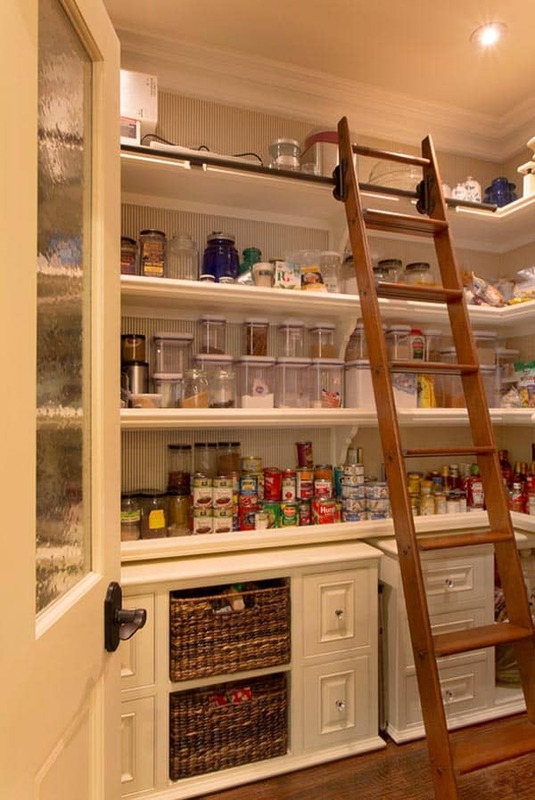 I’m searching for a place to put all the tomatoes, peaches & applesauce that I’ve canned over the past several weeks. 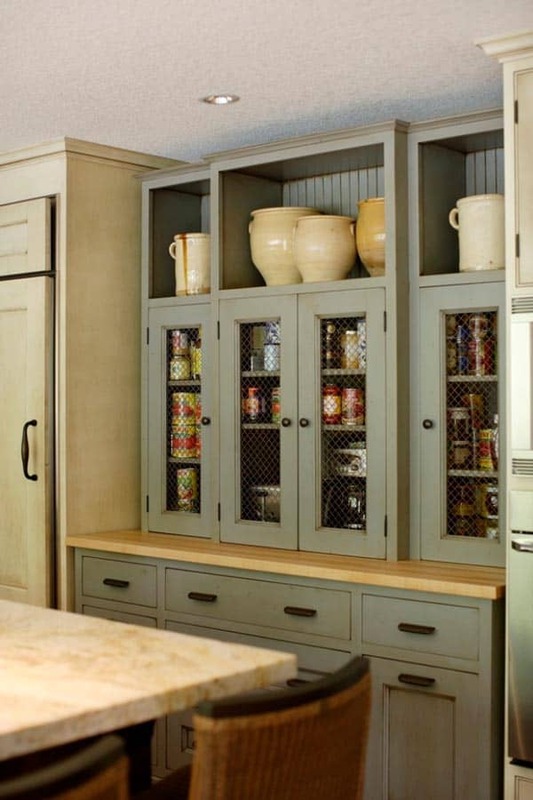 Excellent advice and perfect timing as I’m getting ready to work on remodeling my tiny kitchen .